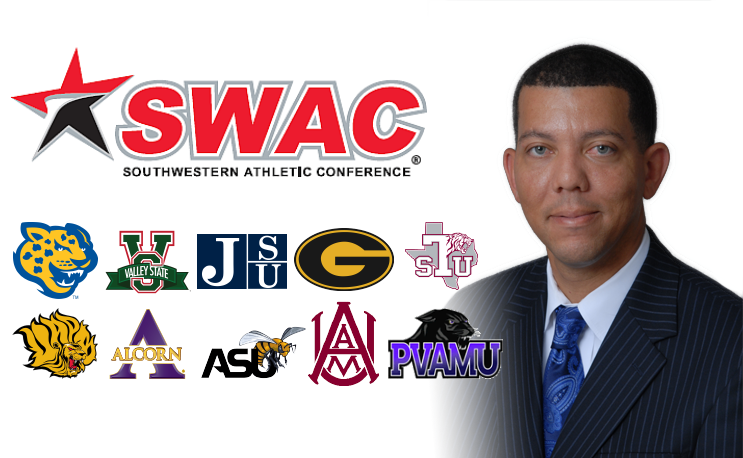 Charles McClelland is a product of the SWAC, he now gets to lead it. Dr. Charles McClelland is leaving Texas Southern to take over as the new commissioner of the SWAC according to a published report. McClelland officially takes over for Duer Sharp who resigned on December 31, 2017. Edgar Gantt had served in the role on an interim basis prior to McClelland being named. McClelland took over the helm of Texas Southern University Athletics in April 2008. Before arriving at TSU, McClelland served as the Athletics Director at Prairie View A&M University for seven years. While at Prairie View, he increased football scholarships to the NCAA I-AA maximum of 63 grant-in-aids. In 2007 Prairie View A&M’s football team captured the programs first winning season in over 30 years. He is a 1993 graduate of Prairie View A&M, with a degree in accounting. In 1997 he received an MBA from Prairie View. He earned his doctoral degree in higher education administration at Texas A&M University in 2011. Prairie View Produces Productive People! Congratulations Chuck! So proud of you. Hugs a bunches!!! Congratulations Chuck!!!! So proud of you. Love & Hugs. .